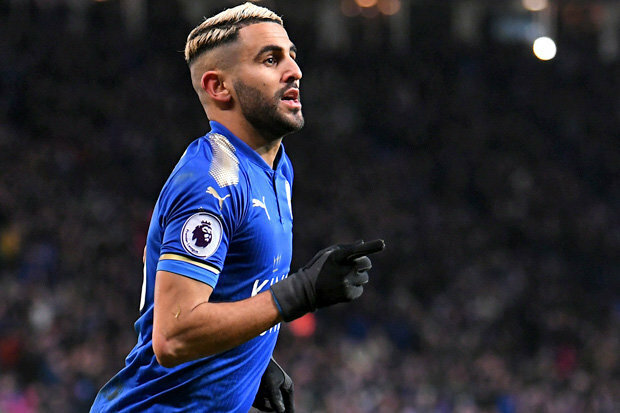 ARSENAL are ready to join the battle for Leicester rebel Riyad Mahrez. Riyad Mahrez has not turned up to training since his deadline day move to Man CIty fell through. Forward Mahrez has effectively gone AWOL after being denied a transfer deadline day move to Manchester City, who offered £60m.The Algerian winger is now hoping City boss Pep Guardiola will try again at the end of the season.But City will have competition from Arsenal. 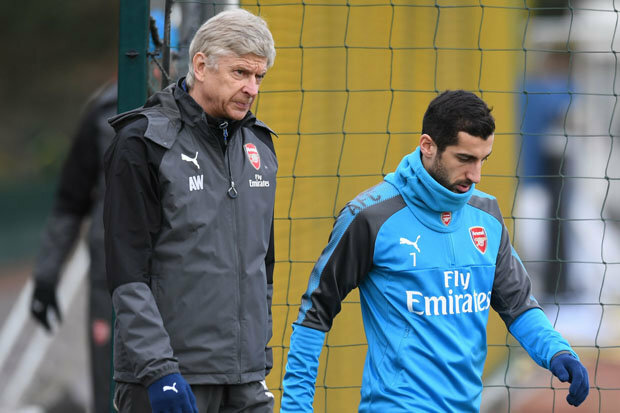 Starsport can reveal that Gunners boss Arsene Wenger has regularly made checks on the Leicester star by inquiring about his character and how he trains. Manchester United and Chelsea are also eyeing the situation. Foxes boss Claude Puel believes the 26-year-old still has a future at the King Power Stadium. He said: “After some time, he will come back with us. 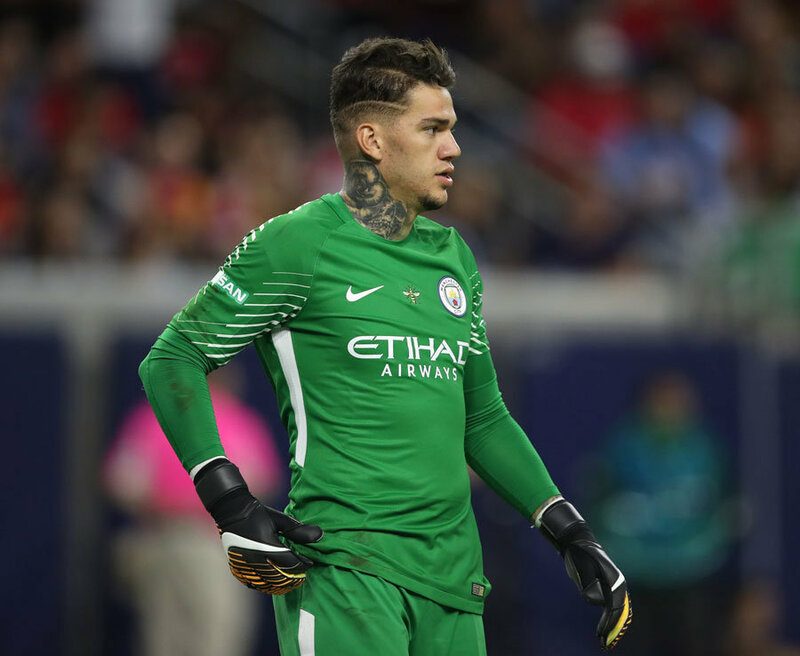 “He is our friend and I think all the staff and all the players will help him to come back with a good mentality and a positive attitude and to enjoy his football with his team-mates. “Riyad is a good player but he is a good man also. I respect him. It’s important to manage this with calm inside the club.”We have a good relationship. (On Friday morning) I have seen my players with a good focus and with smiles and enjoying their training session.”I hope there is a good solution.